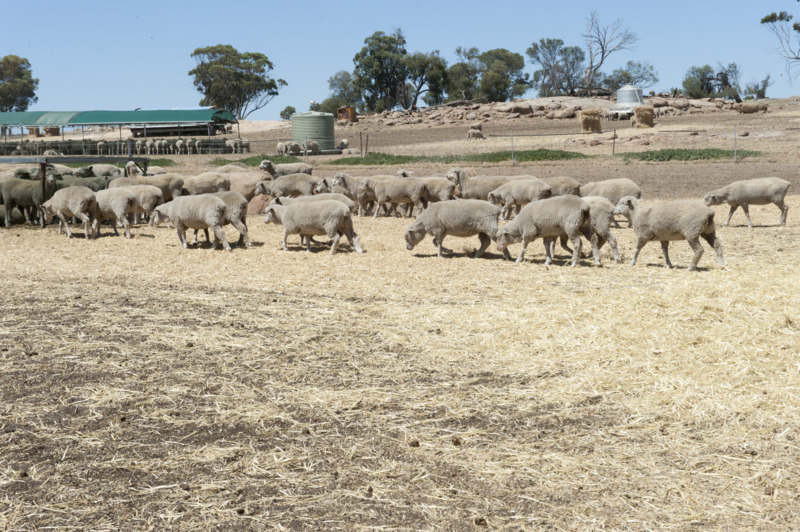 Confined feeding of sheep in commercial feedlots could benefit Western Australian (WA) producers and processors.The WA lamb supply is seasonal, with a strong supply of lambs finished on green feed during spring. If profitable, finishing sheep in feedlots could be an alternative to even out supply to processors, and to increase liveweight of lighter animals when there is limited green feed available. This report examines the factors that influence sheep feedlot profitability. The lamb production system in WA is characterised by a large supply of lambs finished on green feed during spring and a reduction in supply through summer, autumn and winter. The Investor-ready sheep feedlot report, commissioned by the Sheep Industry Business Innovation project, determined establishment costs, infrastructure requirements, considered environmental impact and effluent management assessments and conducted a benefit/cost feasibility study for low-input, large-scale (from 5000 to 50 000 head) commercial sheepmeat feedlots in WA. The full report can be accessed from the sidebar. The project gained insight into potential management and operational issues through consultation with industry representatives including feedlot operators in WA and eastern states. Sheep feedlot design was examined, and WA restocker/feeder and trade lamb market prices, patterns, and relative values were analysed. The analysis assumed that the lambs were fed for eight weeks. Geoff Duddy, of Sheep Solutions (New South Wales), prepared the report for the department. His presentation on his findings can be watched below.